US e-commerce giant Amazon has been delaying its highly anticipated launch in Singapore for quite a while now, but the wait might finally be over. 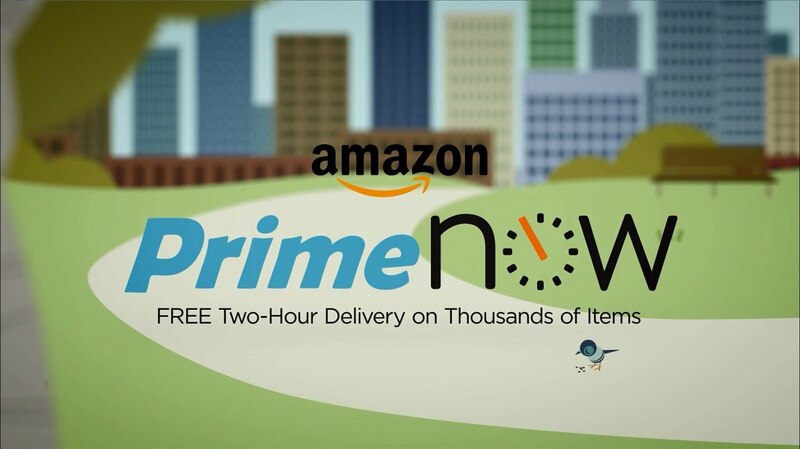 In a fireside chat with Tech in Asia Singapore 2017 two months ago, Lazada CEO Max Bittner revealed that he “heard” Amazon will be releasing its two-hour delivery service, Amazon Prime Now, on May 28. For those unacquainted, Amazon Prime is a paid membership service that enables you to enjoy multiple benefits ranging from free same-day shipping to unlimited video and music streaming. Well, the supposed launch didn’t eventually happen. But what it did was prompt Lazada to roll out a new delivery scheme, as it pre-empts the believed May launch of Amazon Prime Now, called LiveUp. Bittner explained that LiveUp – which offers benefits across Netflix, Uber, Redmart, and other services – has been designed especially for Singaporean users. The launch also represents a significant stepping up of the game by Lazada after a US$1 billion dollar injection from its investor China’s Alibaba. Lazada started off as more of an Amazon-like service, with its own warehouses and inventory, but it has now evolved into an open marketplace with tens of thousands of merchants. Backed by Chinese e-commerce titan Alibaba, Lazada has little to worry about in terms of funding and is very well-positioned to dominate the e-commerce market in Southeast Asia. But here’s the million-dollar question: can it trump Amazon? Amazon has been gradually rolling out its service outside of its home market, but has kept mum on its plans for Southeast Asia. But according to a report from TechCrunch yesterday, it seems like Amazon is finally set to launch here, marking its entry into the region. It added that Singapore will soon get to enjoy Amazon Prime and Amazon Prime Now services, though pricing is still unclear at this point. (In the US, Amazon Price is a US$99 subscription service). I guess it makes perfect sense as to why it chose Singapore as its first stop – Singapore is not only smaller and easier to service from an operational perspective, but the level of customer spend and consumer culture is also more closely aligned with Western markets where Amazon thrives. Singapore can also be seen as a testbed – launching here could be a way for the firm to test its viability in SEA. After all, Singapore is home to some of the world’s fastest-growing retail markets. 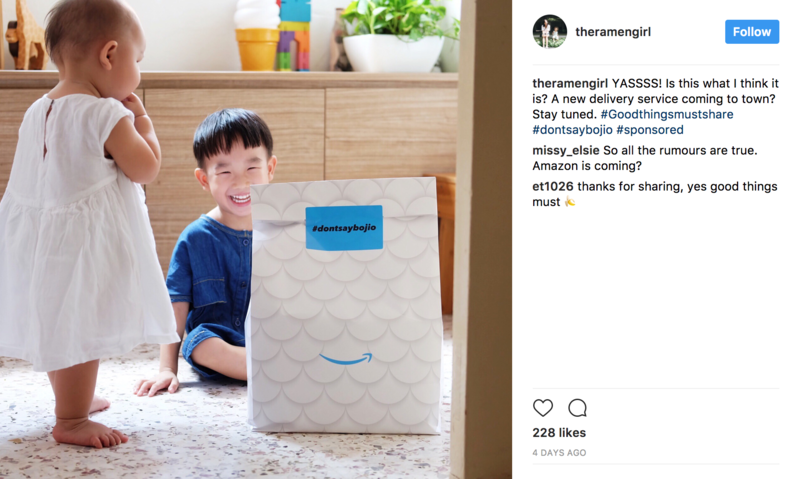 TechCrunch also revealed that Amazon has already begun marketing its services through social influencers. 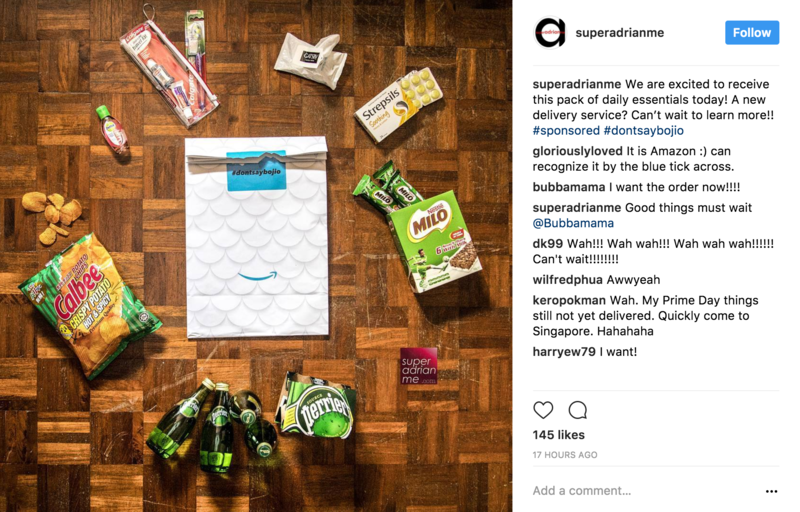 In fact, a number of high-profile Instagram users in Singapore have posted sponsored teasers of Amazon’s Prime Now service recently. While the packaging did not show any Amazon label, the distinctive tick on it was a huge giveaway. With the looming arrival of Amazon in Singapore, it’s only safe to say that there will be an epic battle of market share taking place. Amazon’s jump into SEA would mean rivalling Chinese Internet giants Alibaba and Tencent, both of which are already actively investing in the region. Alibaba was the first to enter the Southeast Asian market when it bought a majority stake in Lazada in April last year, and it has since increased its stake to 83 percent via another investment. 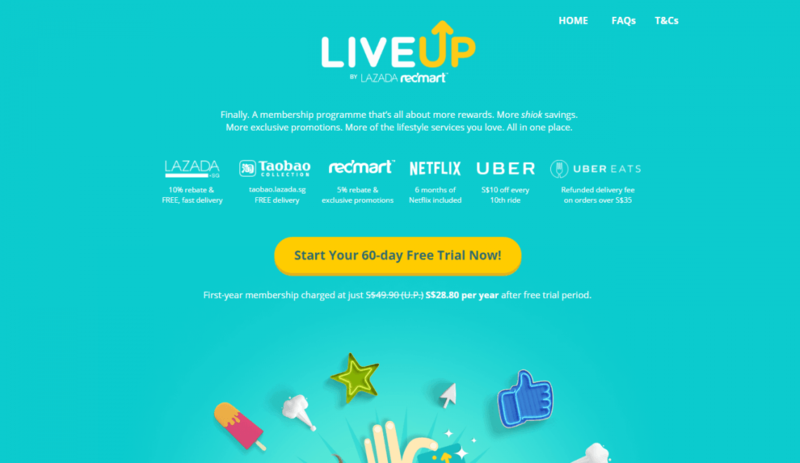 Besides LiveUp, Lazada also pre-empted Amazon’s arrival with the acquisition of grocery delivery startup Redmart, which is backed by Facebook co-founder Eduardo Saverin. It’s interesting to note that early last year, Amazon actually made an offer to acquire Redmart as well, but the bid was deemed too low and hence rejected. 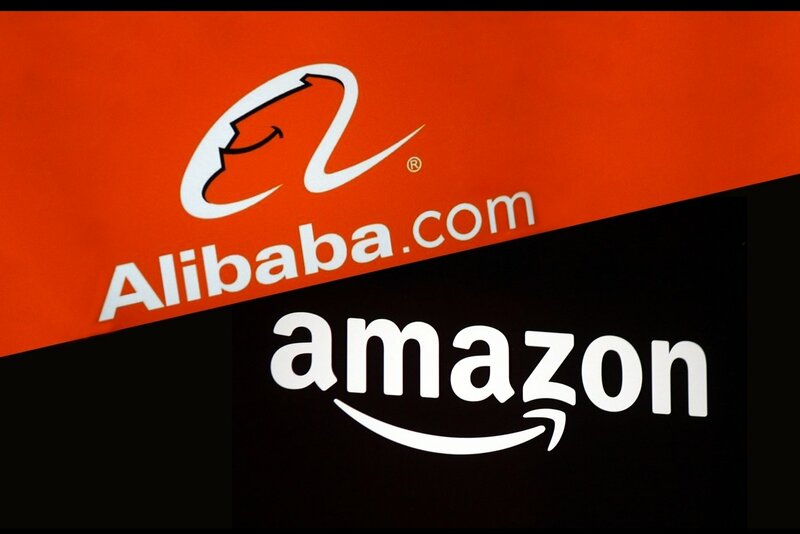 As Amazon throws itself in the middle of a proxy war between Alibaba and Tencent, could this also spark price wars? “Lazada is already so cheap and good. Imagine now with competition!” quipped a colleague. What Does Amazon’s Arrival Mean For Online Retailers And Consumers? Amazon’s presence in SEA will definitely ramp up competition among local online retailers who are used to having minimal foreign rivalry. How early-stage and growth-stage companies react to Amazon will be fascinating to watch over the coming months, though I reckon regional players would be forced to adapt to how the SEA consumer base embraces, and uses Amazon. 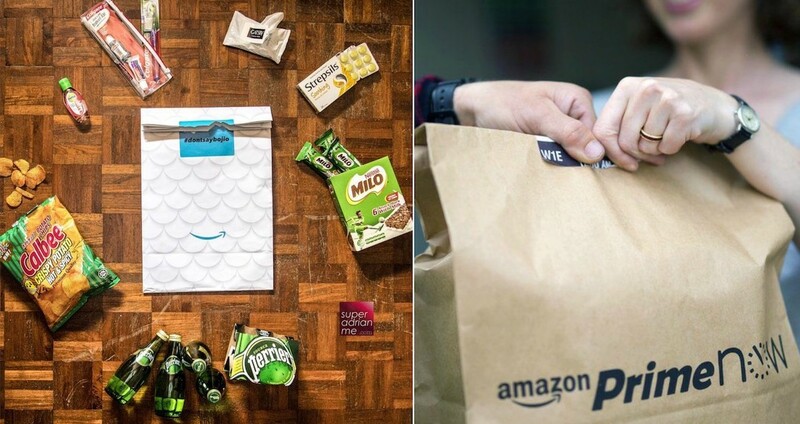 Amazon’s entry into the Singapore market could also speed up the shift towards online shopping. Such express delivery services can accelerate the growing shift of consumers’ shopping from brick-and-mortar stores, to online and mobile platforms as people lead increasingly busy lives. Still, it is too early to strike the death knell on shopping at physical stores. I doubt local supermarkets are going to sit around and do nothing while the bigger players come into picture. For instance, local supermarket chain NTUC FairPrice has partnered with on-demand grocery concierge Honestbee to ramp up convenience for its shoppers. And I’m betting similar tie-ups will be formed when Amazon comes into play. Despite Amazon’s arrival and the whole online-is-king agenda, I do think that many consumers will still continue to shop in physical stores. Some shoppers see it as a social activity, while some prefer to actually see, touch, and even try certain products before making a purchase. In any case, Amazon’s grand entry to Singapore will definitely be a huge splash – it will be impactful, and send ripples of waves to other industry players. I’m excited to finally get a taste of the Amazon experience and sincerely look forward to its launch in Singapore! We’ll keep you posted as soon as we hear more news and updates on its launch.